Dame DOLLA: Shook Ones Pt. II Freestyle feat. V.I.P. It’s a Monday and it’s the summer, which can only mean one thing on this blog: Damian Lillard dropping new music. His latest #MusicMonday release is a freestyle over Mobb Deep’s classic “Shook Ones Pt. II.” featuring V.I.P.. Lillard is in Taipei as part of his adidas “Take on Summer” tour but he continues bringing the heat. 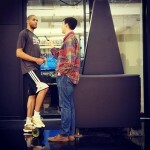 Lillard has already released three original tracks and a couple of more tracks for Spalding. We are all still waiting on the album. 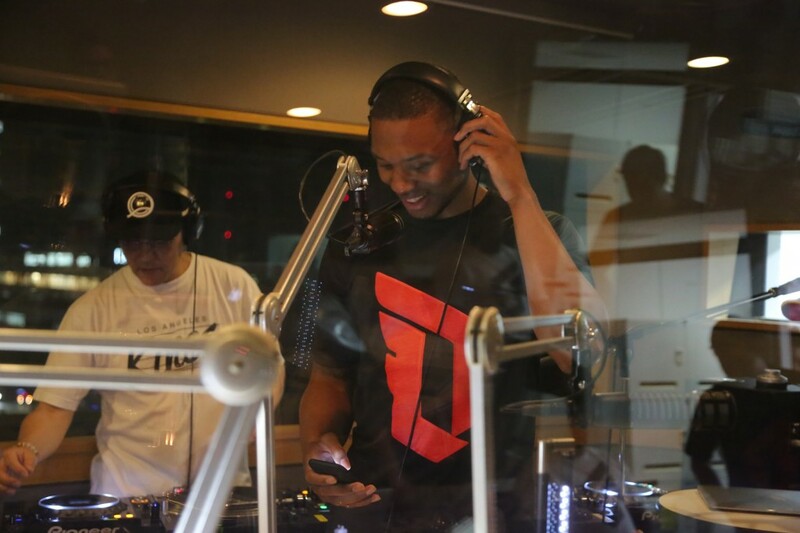 TMZ reported a few weeks ago that Lillard’s skills behind the mic are getting attention from the music industry. He’s also been tweeting about Chance The Rapper, which I’m hoping results in a collaboration. Anything involving “Shook Ones Pt. II” is a win in my book. Lillard could have said nothing and I would have enjoyed it. I’ve already listened to the original “Shook Ones Pt. II” five times since listening to the Dame version. Never forget that “Shook Ones” is also responsible for the greatest commercial in NBA history. Lillard’s time in Asia has also given him space to set off some very fire tweets. He also took time during his trip to announce that he is releasing an updated version of his PDX Carpet sneakers, which are a favorite of Blazers coach Terry Stotts. I won’t be able to bring you the updates on Dame’s music beyond this week. However, as I’m sure you already know, you can follow all of Dame’s music drops by following him on SoundCloud.